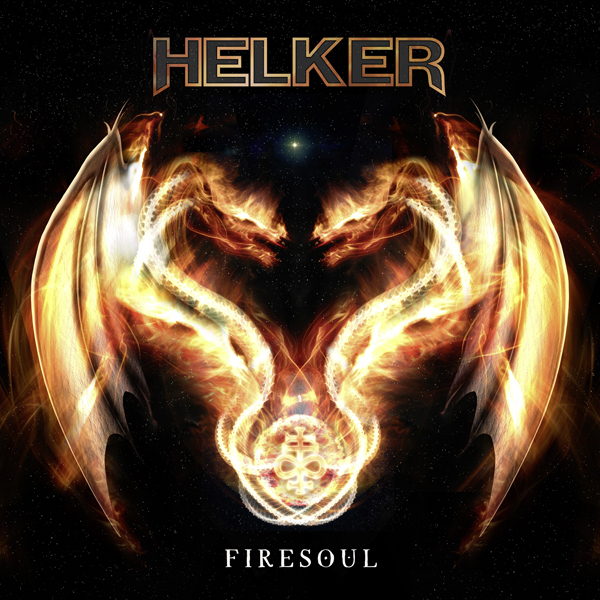 The Argentina’s first and foremost Heavy/Power Metal band HELKER, have release their new album “Firesoul” on May 5th 2017. Formed 1998 in Buenos Aires, Argentina by guitar player Mariano Ríos and bassist Christian Abarca, the current HELKER line-up features guitar player Leo Aristu, drummer Hernán Coronel and one of the today’s finest metal singers - Diego Valdez. 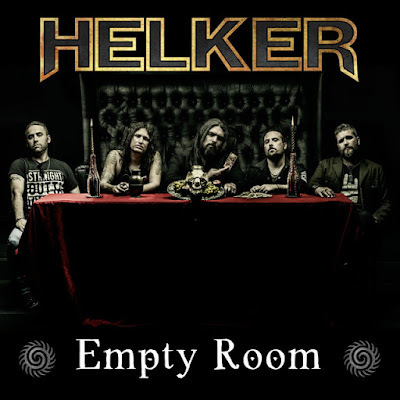 HELKER is widely considered as the leading South American heavy metal band to emerge from Argentina. 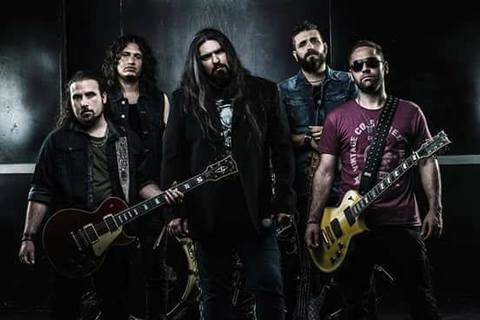 Since their start HELKER released three highly respected albums in their native language, “Legado Secreto” in 2001, “Resistir” in 2008 and “A.D.N.” in 2010; these albums helped a lot to build up a loyal fan-base not only by Argentina’s metal fans. Since their beginning, HELKER was one of the most active live bands in South America and toured with PRIMAL FEAR, HAMMERFALL, STRATOVARIUS, GAMMA RAY, SHAMAN, SINNER, MASTERPLAN and many more across Argentina and its neighboring countries. When HELKER played with PRIMAL FEAR in Buenos Aires, PRIMAL FEAR mastermind Mat Sinner was so amazed by the band, that he produced their first album in English language „Somewhere In The Circle“, which was released 2013 via AFM Records. 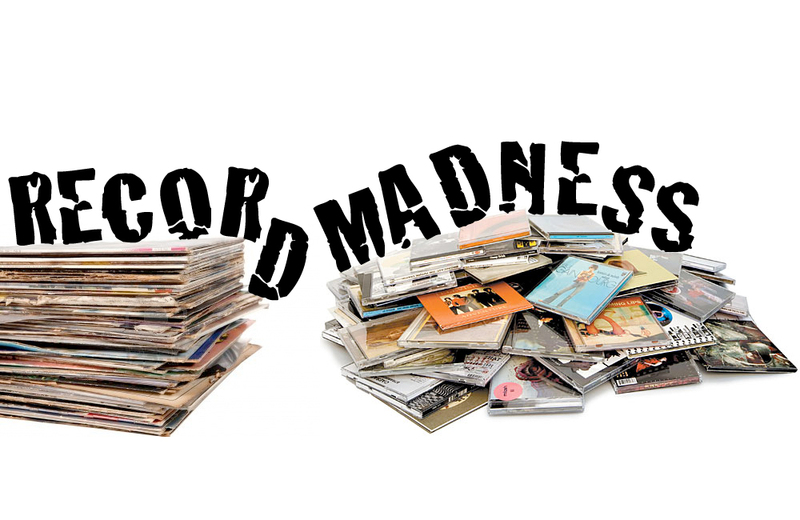 "Firesoul“ was also released in a Spanish version “Alma De Fuego” (which will be available digital only). 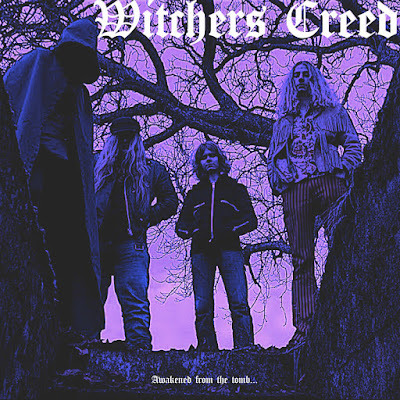 The album was mixed and mastered by Achim Köhler (AMON AMARTH, SODOM, PRIMAL FEAR, BRAINSTORM) at Indiscreet Audio. Produced by Mat Sinner. 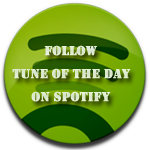 Today's tune "Empty Room" is taken from the brand new album "Firesoul", released May 05th, 2017. 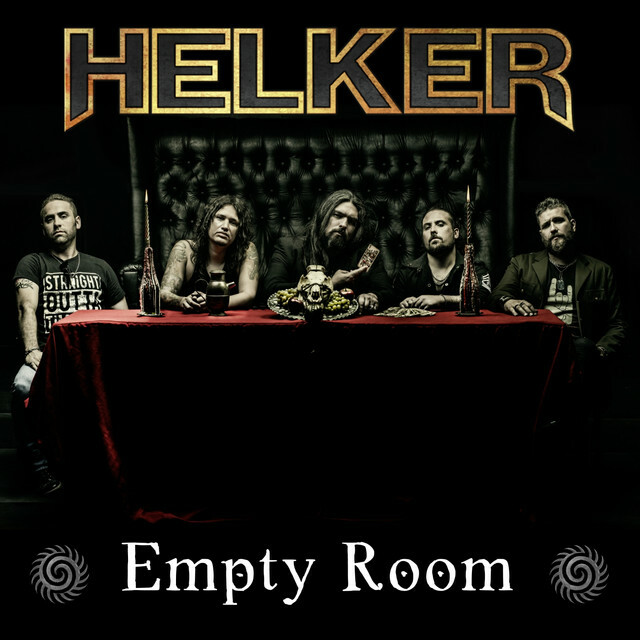 Listen to ”Helker - Empty Room" on Spotify!